China’s J-31, the new stealth fighter prototype developed by AVIC Shenyang Aircraft Corporation (SAC) took off on its maiden flight today, October 31, 2012 on 10:32 Beijing local time. The flight lasted only ten minutes. 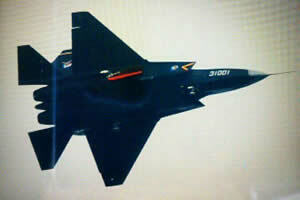 SAC developed the J-31, China’s second stealth fighter prototype, in only 19 months. 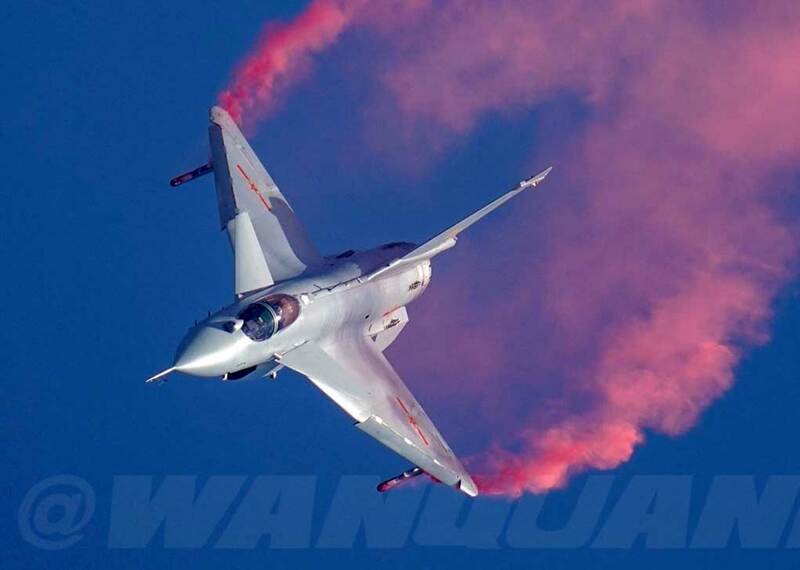 This model is positioned to become China’s leading export fighter. It will also be positioned as an alternative to the larger and assumingly more costly Chengdo J-20. China Defense Mashup reports. 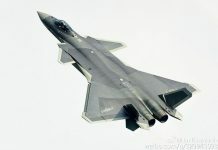 Chengdu has already flown two J-20 prototypes, marked 2001 and 2002. 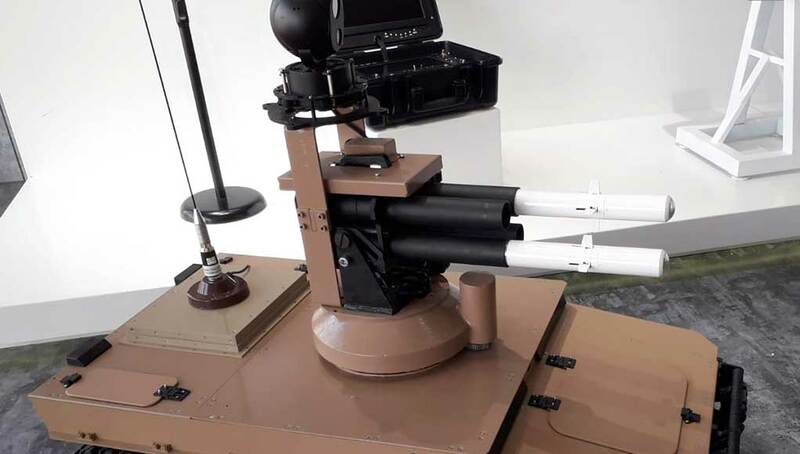 Photos recently obtained by the China Defense Blog indicate some changes to the design, reflected by a modified version or a third, slightly revised prototype that could be used for avionics integration flight-testing. 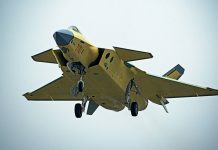 The prototype that follows changes initially introduced in the second J-20, now depicts dorsal and forward fuselage access to avionics bays; the pitot tube was repositioned at the tip of the nose cone, opening the nose cone space for AESA radar and Electro-Optical Infra-Red Search / Track (IRST) sensors.